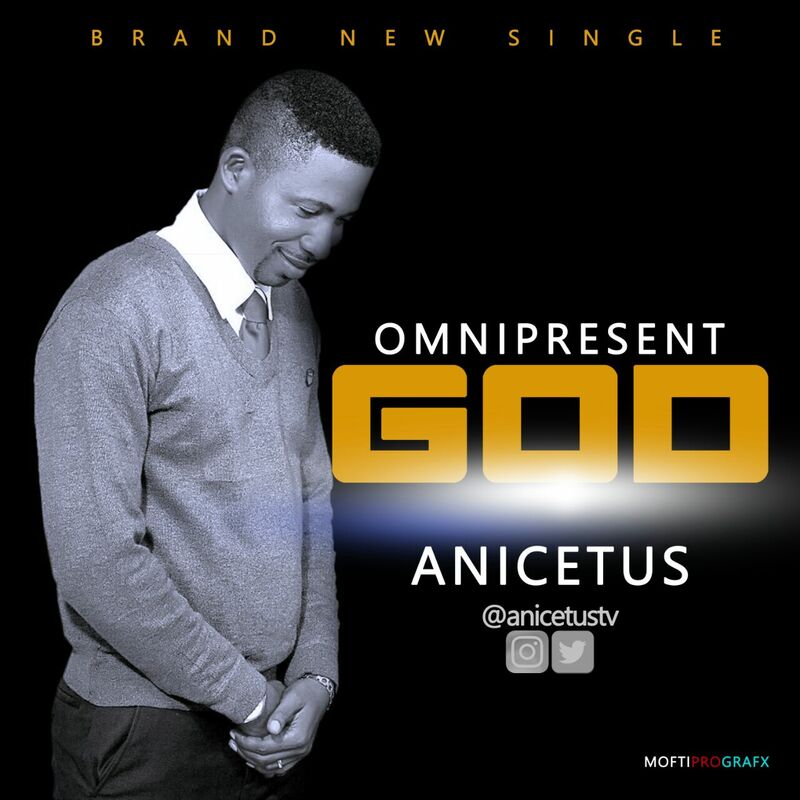 Anicetus has unveiled his new year single Omnipresent God. The fast rising singer drops the new worship song to commemorate his birthday on this day January 7th. Omnipresent God declares the Sovereignty of God and how he has created time and season but he doesn’t dwell in neither time nor season. “I really hope and pray Christians across the world can find this as one of the Songs they can rely on when they really want to pour out their heart in worship and seek him diligently.” He concluded.